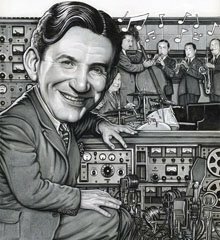 The new live bioplay based on Raymond Scott's life, POWERHOUSE, has received rave reviews — see below. 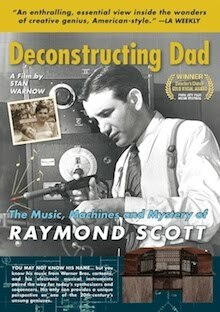 "An electrifying account of the life of the composer Raymond Scott. ... Scott had eccentric ideas: He believed in telepathy; despite his roots in swing, he discouraged improvisation from his bands; and his lifelong passion for technology led him on a quest to invent the electronium, a machine that could compose and perform music on its own." 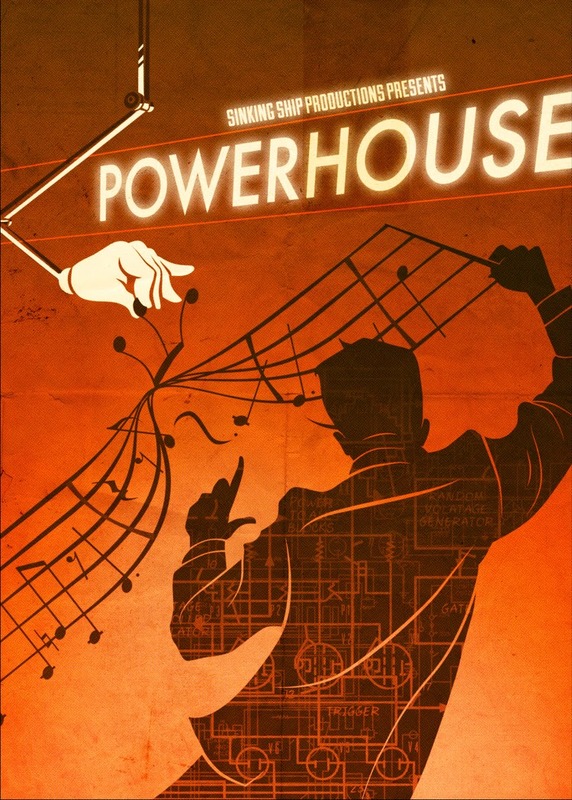 "The most ambitious event is 'Powerhouse' in the West Village, a theatrical meditation on the iconoclastic composer Raymond Scott, whose quirky compositions helped Looney Tunes live up to their name. This highly original one-act play concerns itself with Mr. Scott’s three wives as well his lifelong obsession with transforming musicians into machines and computers into composers, and is at its most inspired when enacting Scott’s cartoon career with a cast of delightfully 'animated' animal puppets."